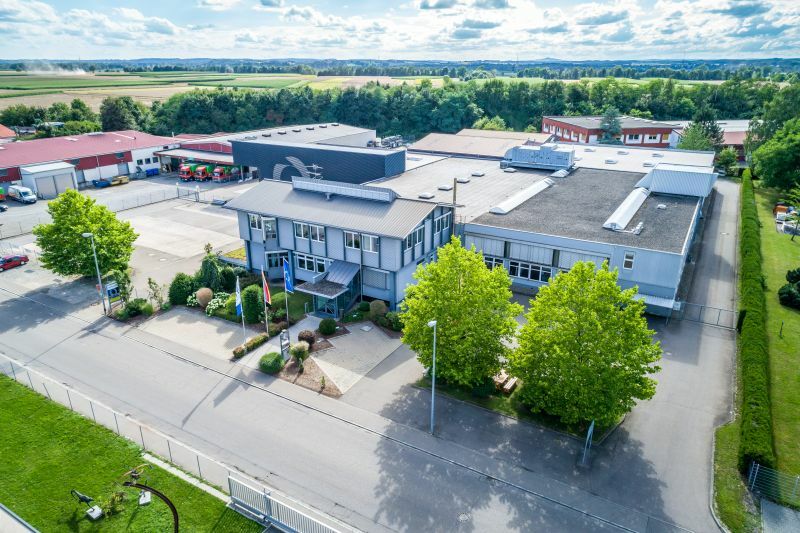 The Röchling Industrial Laupheim GmbH with its locations in Laupheim/Germany and Arnstadt/Germany is within the Industrial Division a specialist for the machining of CNC turning and milling components made of thermoplastics. The key strength of Röchling Industrial Laupheim is the machining of demanding precision components. We manufacture high-precision plastic parts according to your specifications with very close tolerances. Whether prototype or serial production: Our employees work on the most modern CNC machining centers. 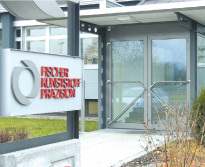 With this know-how Röchling Industrial Laupheim (previously named Fischer GmbH Kunststoff Präzision) has been known for almost 50 years for the machining of precision components made of thermoplastics. With our certification according to DIN ISO 13485, we are able to manufacture highly sensitive components for medical technology. "For almost 50 years, we have been machining high-precision parts with very tight tolerances for our customers and meeting very high quality requirements. In addition to our modern CNC technology, the most important factor for our work are our highly qualified employees. Everyone at Röchling Laupheim lives the philosophy of absolute precision." We machine high-precision CNC turning and milled parts made of thermoplastics according to your specifications. You will receive your parts as a prototype in small series or as a large series individually for your application. Our offer is rounded off by various techniques for surface finishing. Every year, we machine several thousand components for our customers according to drawing. 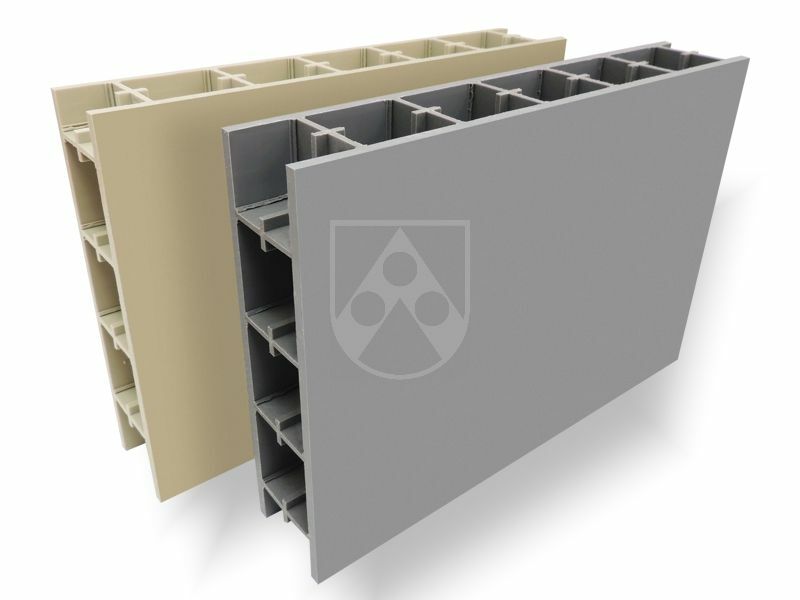 With this experience, we know: Each component has different requirements for geometry, tolerances and surface quality. Our strength at Röchling Laupheim is above all the production of technically particularly sophisticated precision parts and components. 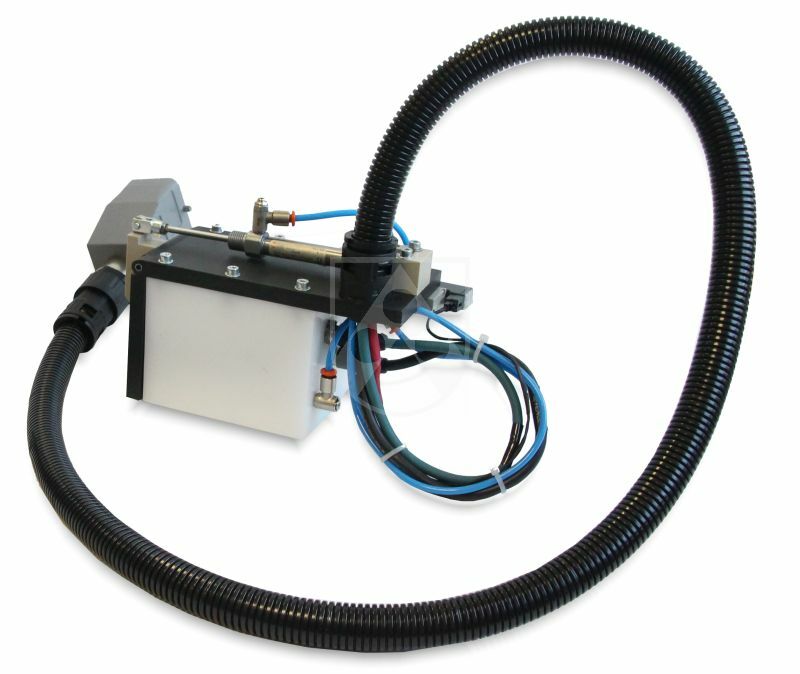 Our experienced technicians know exactly what is possible in CNC machining of plastics. 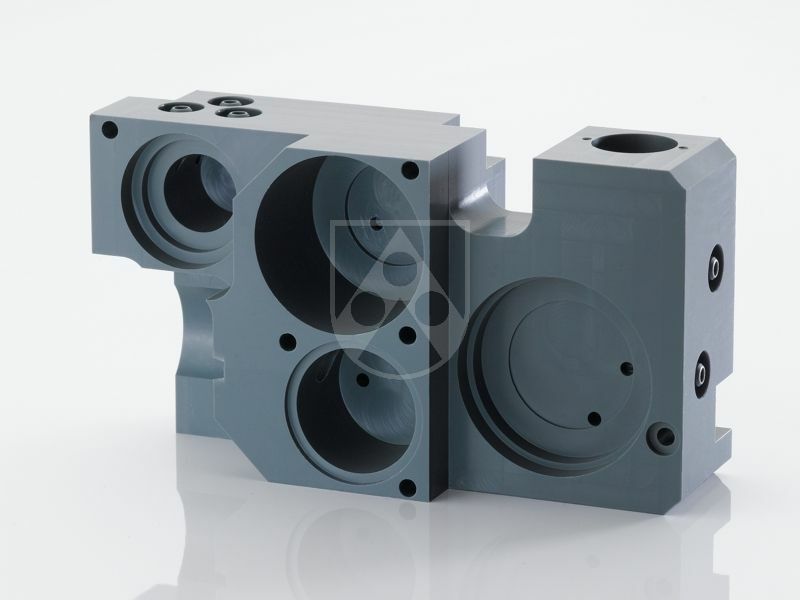 We manufacture your component precisely for your application and gladly accompany you from the material selection through the design to the machining. With our own toolmaking department, we have the competence and flexibility to develop our own cutting tools specifically for complex components. Contact us. In addition to the machining of precision parts, one of our strengths is the production of complete assemblies. According to your specifications, we assemble components of different materials and manufacture complete assemblies for your application. Röchling Laupheim uses this know-how to contribute to the Industrial division's extensive expertise in the machining of thermoplastics. The division combines a unique international network of flexible enterprises specialising in the manufacture of high-quality finished parts for virtually every industry.